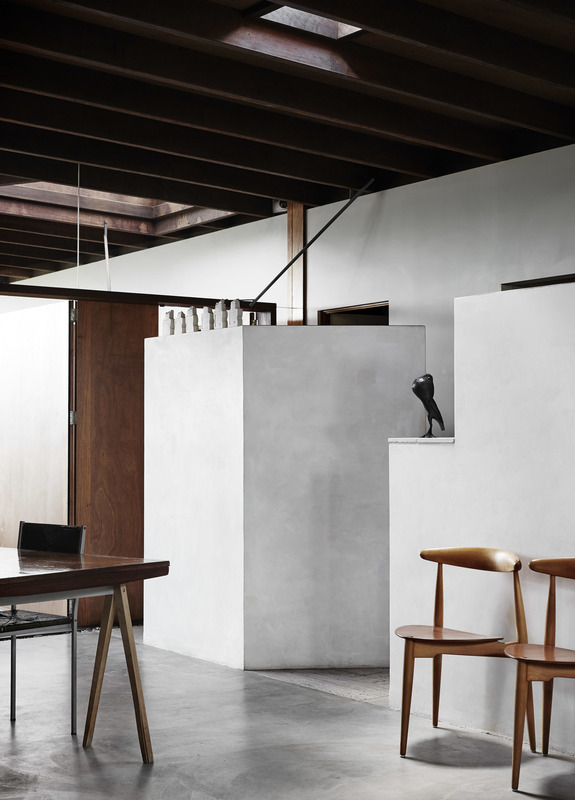 The Kinfolk Home welcomes readers into 35 homes around the world that reflect some of the key principles of slow living: cultivating community, simplifying our lives and reclaiming time for what matters most. 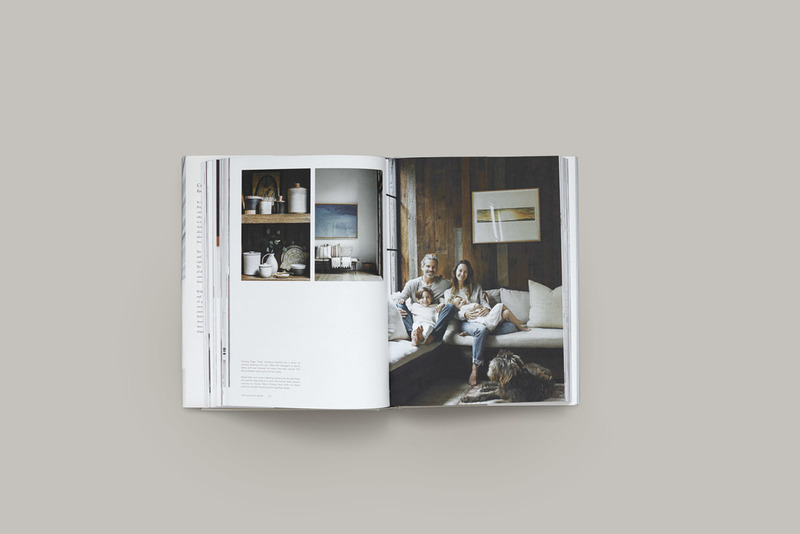 With 289 full-color photographs spanning 368 pages, the New York Times best seller The Kinfolk Home is a detailed exploration into living spaces from the United States, Scandinavia, Asia and more. 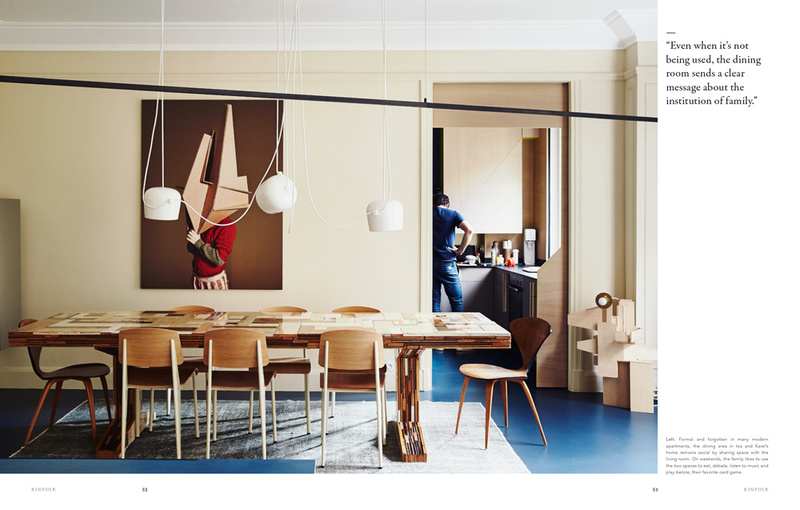 Through a mix of portrait and interior photography, profiles and essays, we visit the homes of designers, entrepreneurs, architects, photographers and stylists. 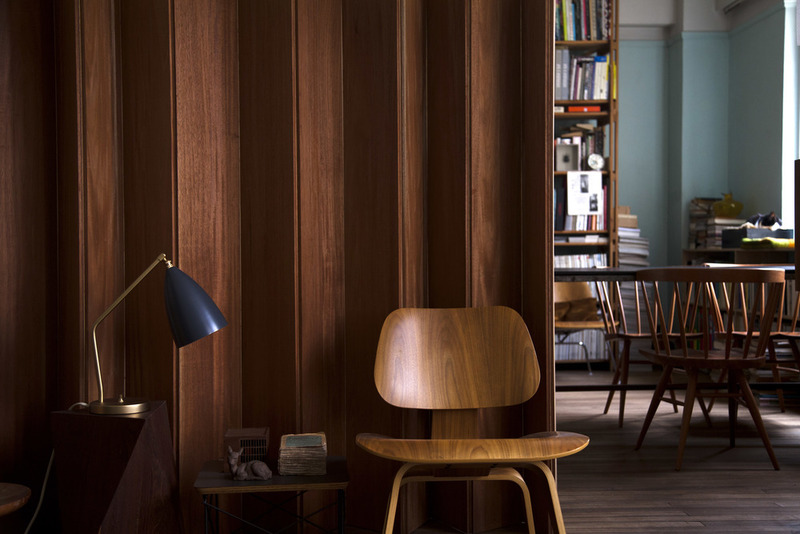 Delving deeper than decor, author Nathan Williams invites each resident to share their values, the ways those ideals have shaped their homes and the ways their homes have in turn shaped them. 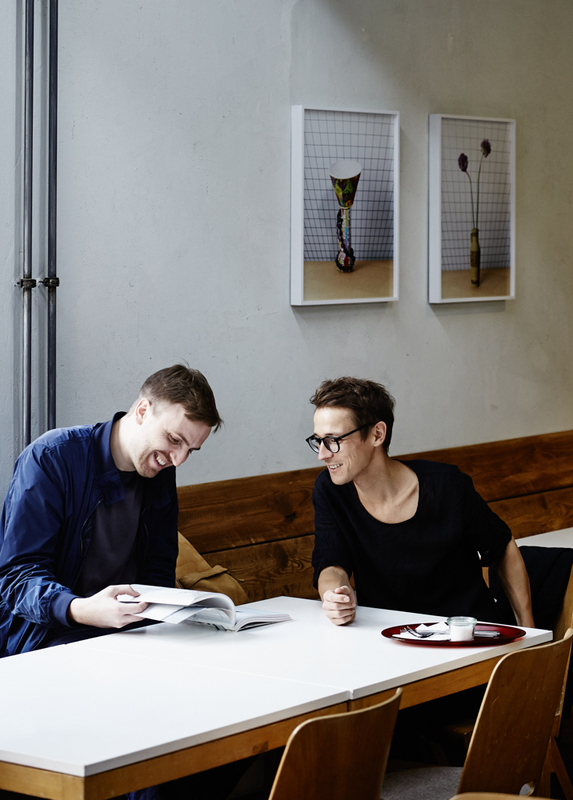 In this edition of Kinfolk magazine, we explore the relationship between community and design. How can design strengthen bonds with our families, friends and neighbors? And how can good design improve our quality of life? "Design is a type of communication. It’s about the way an object or idea speaks to its audience. 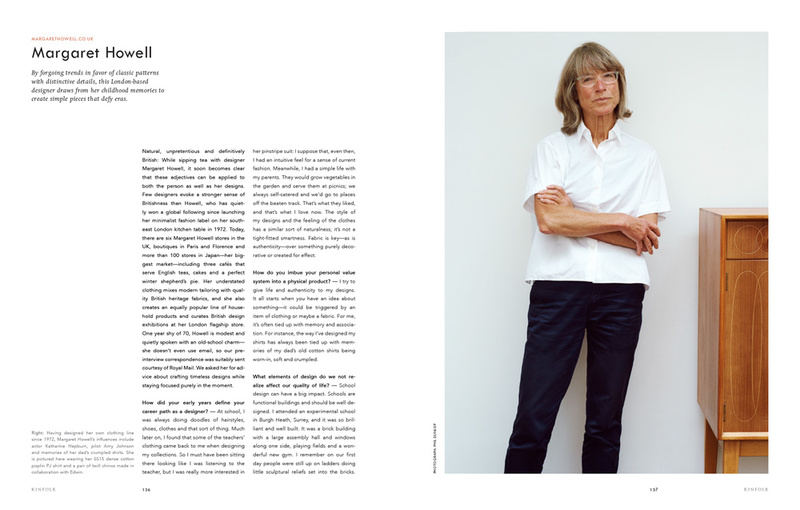 But good design not only gets its message across—it also engages us in a conversation." 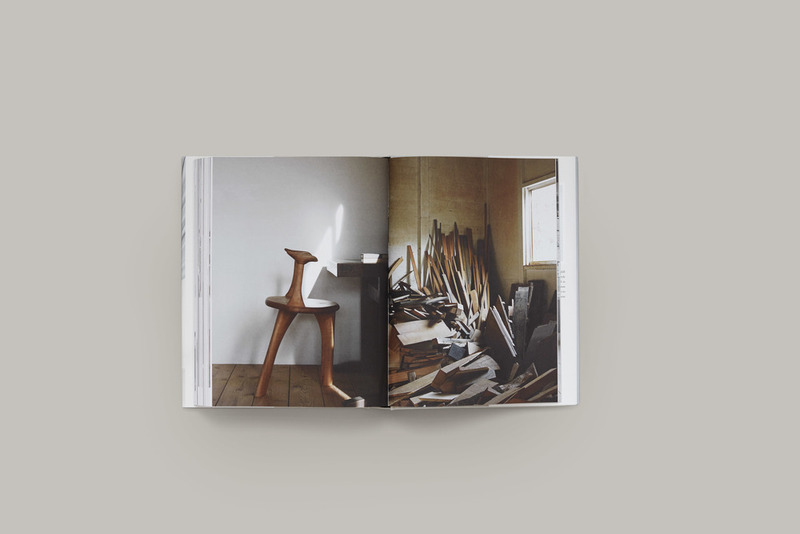 In the same way that Kinfolk explores a theme within each issue, each notecard edition conveys a new concept through a fresh set of photographs. The second in the collection—The Hygge Edition—embodies the comforting Danish tradition of hygge. 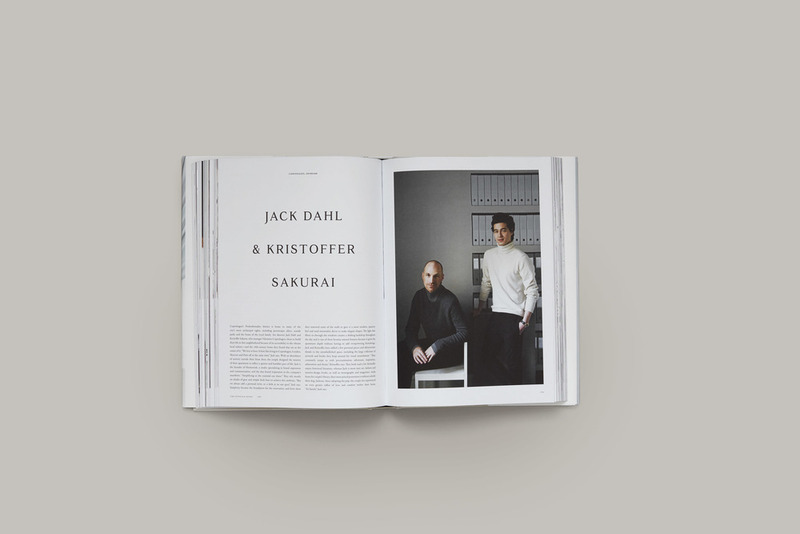 Kinfolk is a lifestyle magazine published by Ouur. 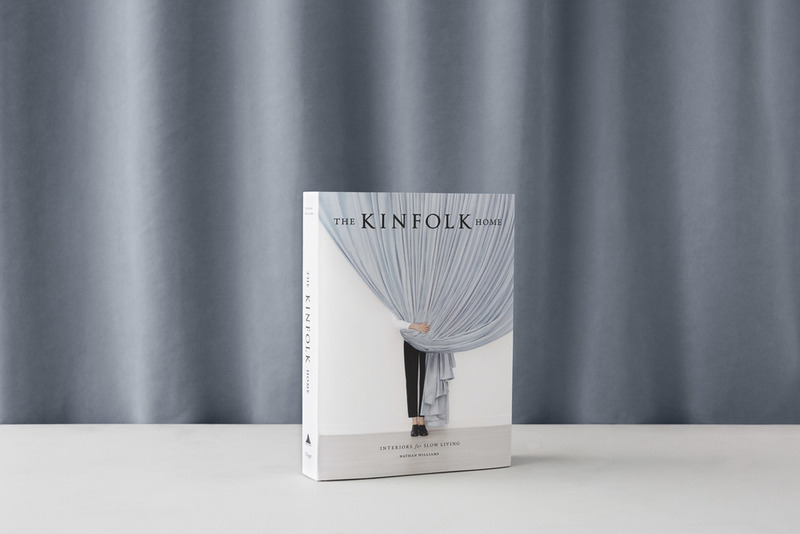 Founded in 2011, Kinfolk is now the leading independent lifestyle magazine for young creative professionals and also produces international editions in Japan, China, Korea and Russia. This biannual notecard collection is a practical extension of Kinfolk’s focus on cultivating community and nurturing friendships. Each edition of twelve notecards and envelopes showcases some of the most popular work from the talented international photographers featured in the magazine. "When nature lowers the dial on sunlight and heat, our moods can easily sink in unison. Winter is when Danish folks savor their tradition of hygge (pronounced “hyoo-guh”), which is a sense of coziness, comfort and belonging all wrapped up in one. Hygge exists in all candlelit rooms, convivial conversations and shared meals in Denmark. But everyone around the globe can enjoy the feeling of hygge—just curl up with a book, gather in the kitchen or cuddle a furry companion." 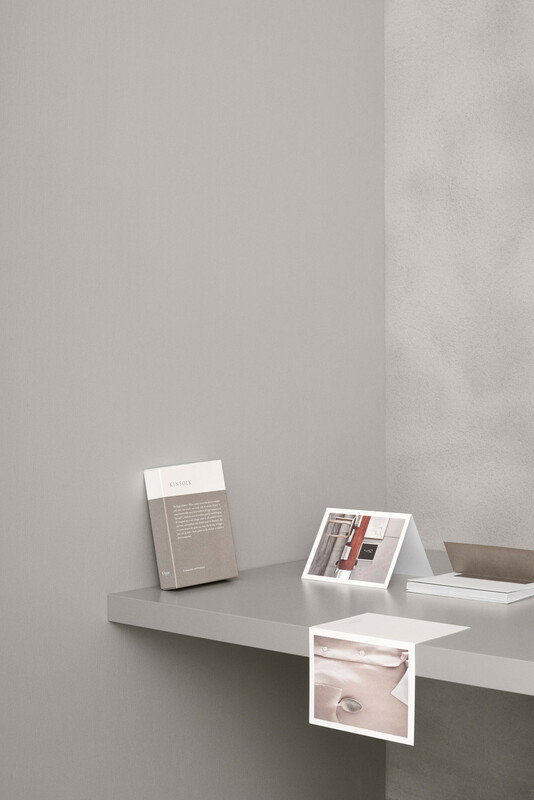 In the same way that Kinfolk explores a theme within each issue, each notecard edition conveys a new concept through a fresh set of photographs. The first in the collection—The Weekend Edition—channels the joy of days off. "These are 48 hours to call it how you like. It’s a judgment-free zone to be as still, active, solo or social as you please. Maybe you’ll be the center of your weekend and enjoy a dinner for one, phone switched beyond silent to off. Alternatively, your two days might entail a series of catch-ups, rendezvous and soirees with good pals. No matter how you fill the hours, make sure they’re filled on your terms."